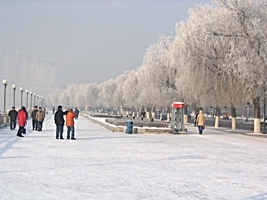 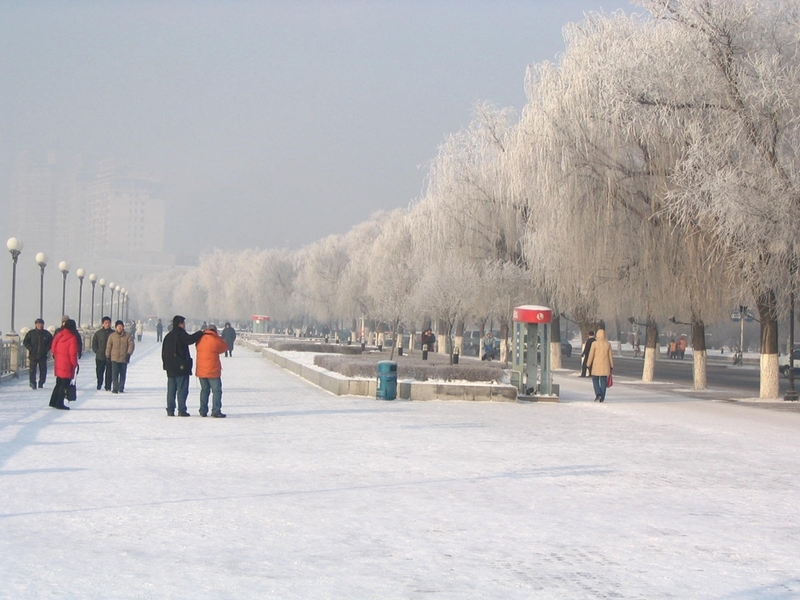 We also offer custom tours to any destination in China, including Jilin! 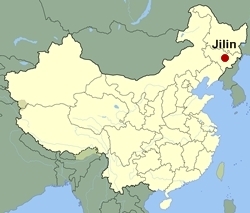 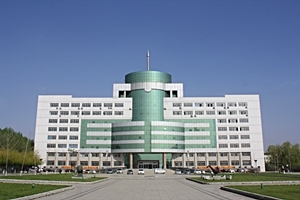 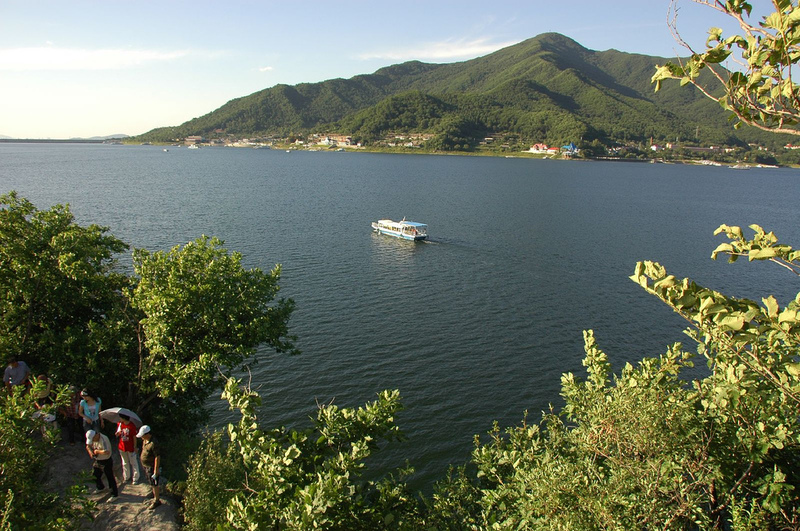 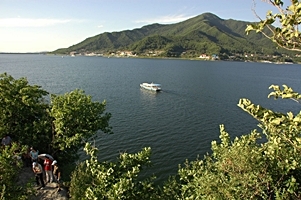 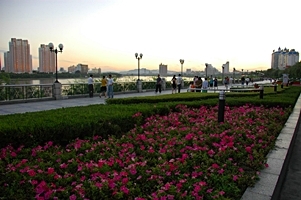 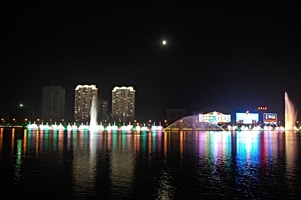 Situated in a hilly area near the Songhua River, Jilin City is the second-largest city in Jilin Province. 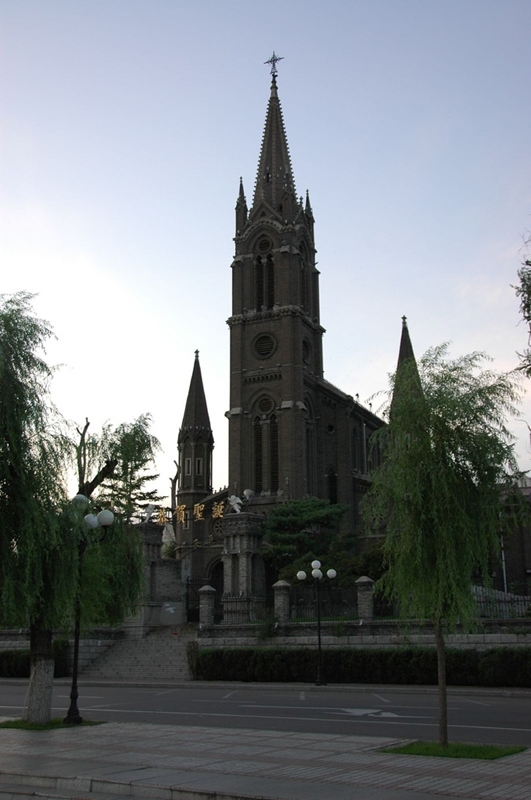 It lies just to the east of Changchun, the provincial capital. 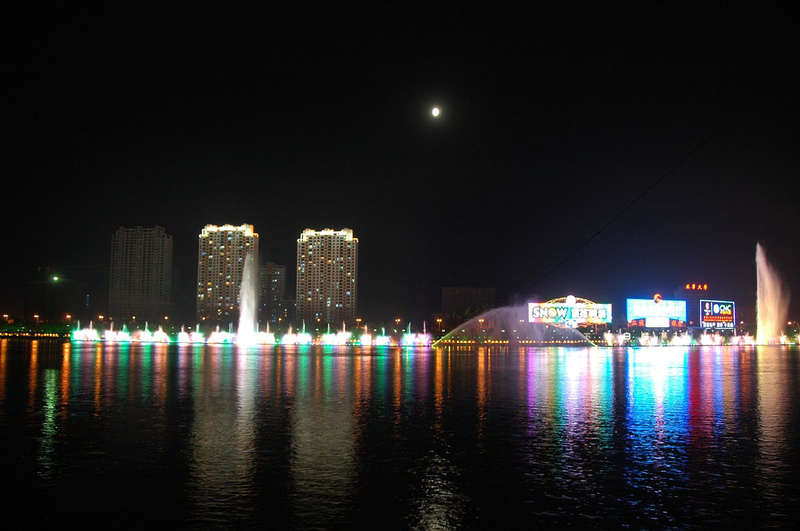 The photos below show some of the sights and attractions that you will see on our tours that include Jilin. 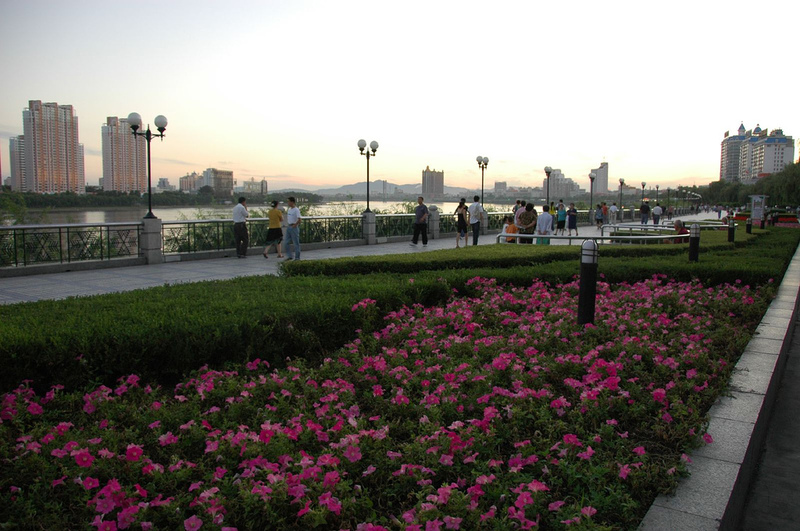 Please refer to individual itineraries for specific information about the attractions featured on each tour.